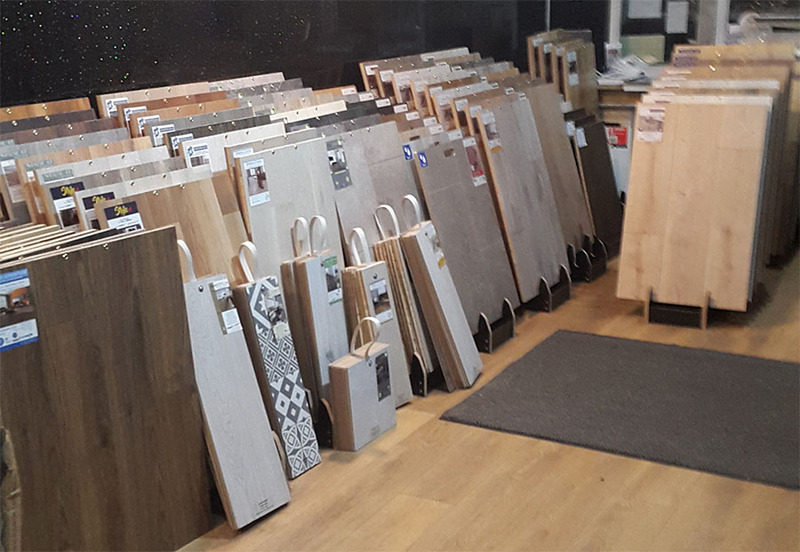 Welcome to Floors From Us. 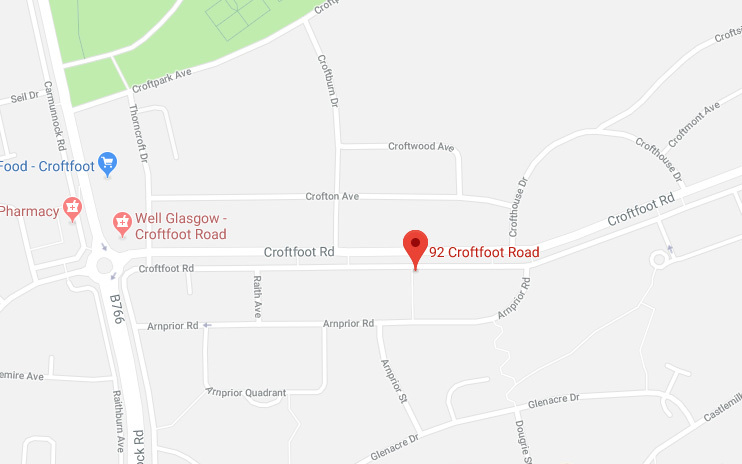 We're an honest, reliable, and affordable flooring company committed to serving Glasgow and surrounding areas with high quality flooring materials at the best price possible. 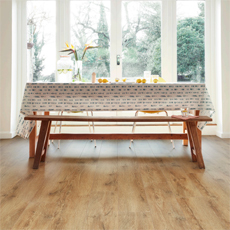 With over 30 years experience in supplying and fitting Laminate, Engineered Wood, Vinyl, and Solid Wood flooring, you can be sure to receive true value for money and first class service when choosing Floors From Us. 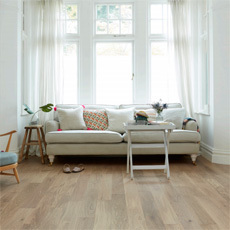 We provide a flooring supply and fitting service and we strongly believe that the fitting is just as important as the flooring materials you buy. 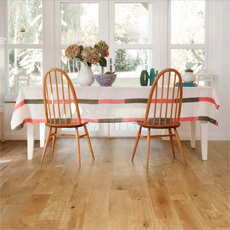 With Floors From Us you can expect the highest quality products fitted to the highest standards. 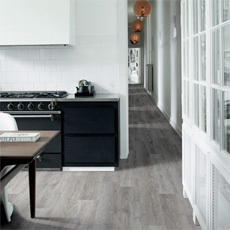 than happy to show you the different flooring options available and provide a free quote.